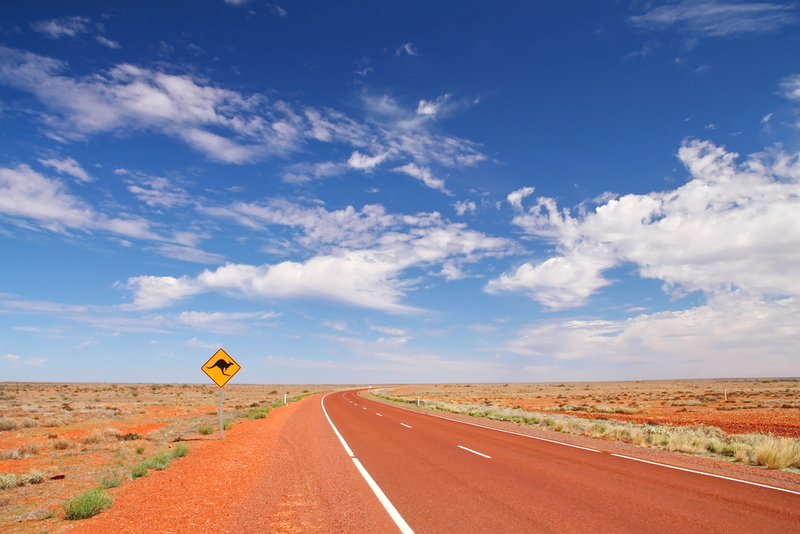 They seem to be everywhere these days, but which would you choose: a camper trailer or caravan? This is the question holidayers often find themselves asking. The answer largely depends on your budget and the level of comfort you expect in your travels. 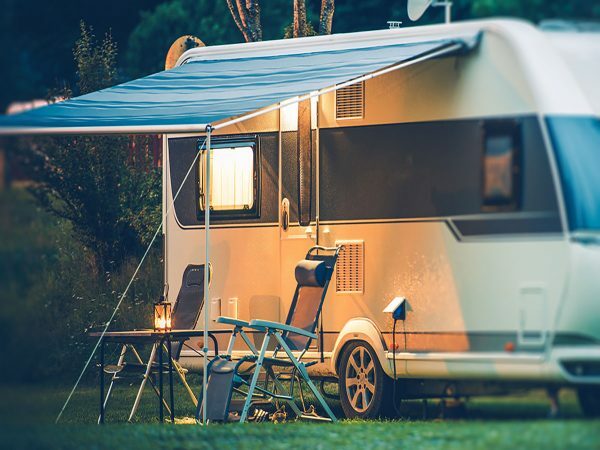 We’ve put together a quick list of pros and cons to help you decide which mobile home you’ll be spending your leisure time in! Camper trailers offer the outdoor experience with a little extra convenience and comfort than straight-up camping. If you still want to get in touch with nature but are sick of fiddling with tent poles every evening, then a camper trailer may be a more economical option for your holidaying. 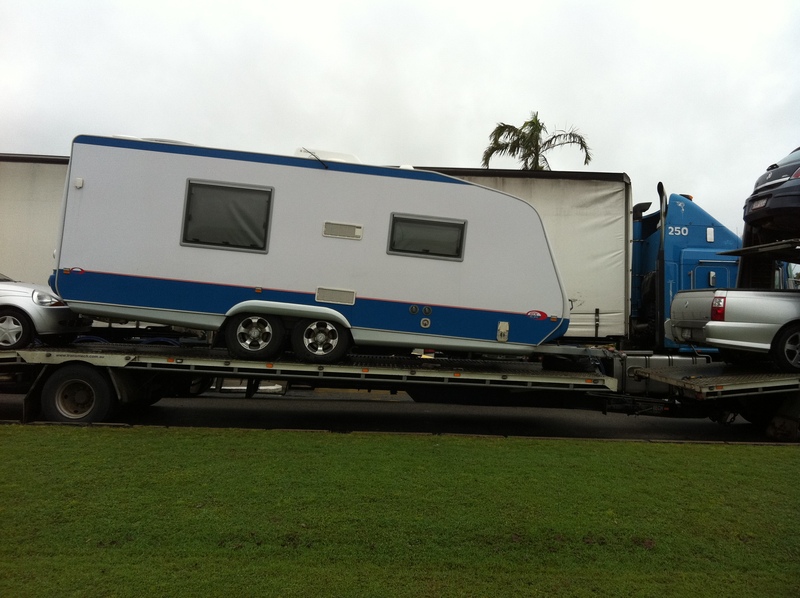 To find out what’s hot in camper trailers, check out some reviews from Camper Trailer Australia. Caravans provide that extra slice of comfort that comes with travelling in style. If you spend extended periods on the road, a caravan is the way to go. These days caravans can come with toilets, showers, home theatre systems and even washing machines! If you enjoy your creature comforts and are looking for a mobile home, a caravan may be the best option for you. There are many sites to find learn more about the latest caravans, but Caravan World is an excellent place to start. 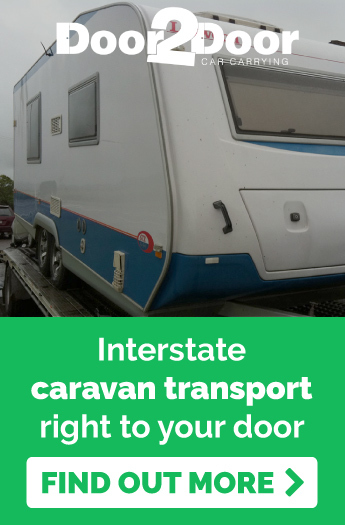 If you’re planning on delving into interstate caravanning this year, but only want to drive one way, call Door to Door Car Carrying to carry your caravan or camper trailer home to your doorstep!